Tear down racist statutes. 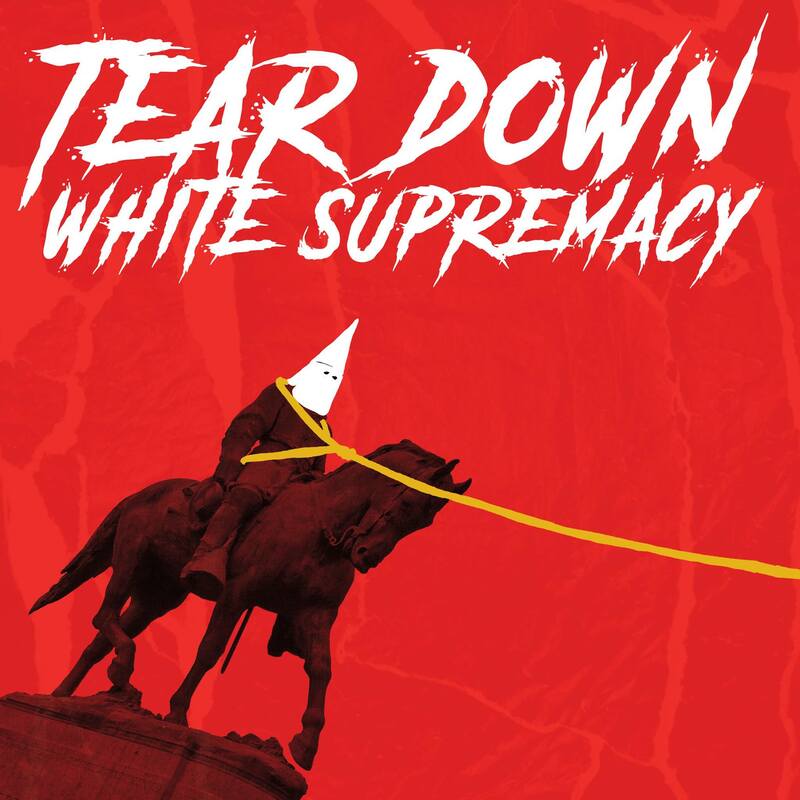 Tear down White Supremacy. Send it all into oblivion.